This is my favorite time of year, hands down. I love love love everything about Christmas, and I try my best to make it super special for my kiddos. This year, we’re focusing a whole lot less on gifts, and a whole lot more on togetherness. In the past, I have tried a billion different ways to celebrate Advent. And what I’ve found is that simple and quiet is best. My family doesn’t need a bunch of crafts or crazy activities. What we need is peace, time together, and meaningful activities and conversations that point us to Christ. So this year, I’m filling out a simple Advent Calendar with the things we want to do before Christmas arrives. Go see Christmas lights. Read a Christmas story each night. Make hot cocoa. Read about the birth of Christ. Simple. Meaningful. Time together. 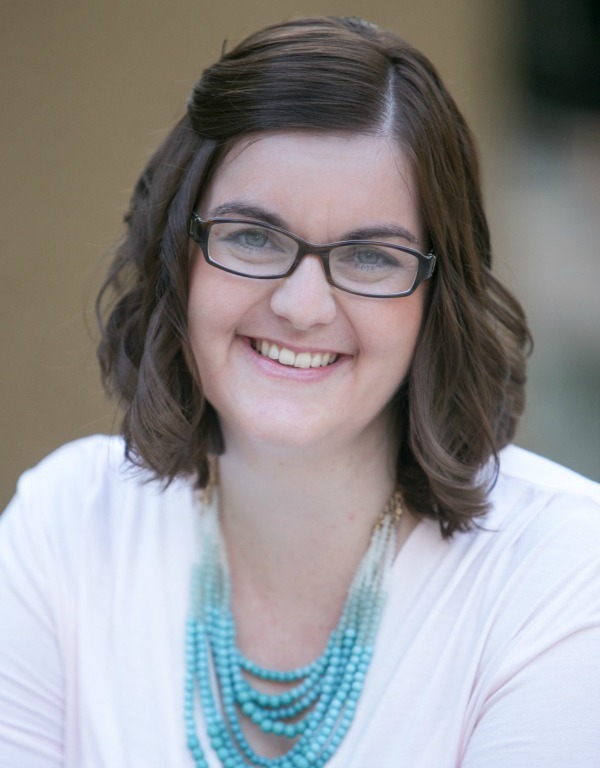 So I thought I’d share the calendar with you, plus a list of simple ways you can celebrate Advent with your family. I hope it’s a blessing for you, and that you enjoy a simple, peaceful Christmas season with your family! Let’s make this the year we slow down, enjoy each other, and keep Christ at the center of Christmas. CLICK HERE TO ACCESS YOUR FREE ADVENT CALENDAR! 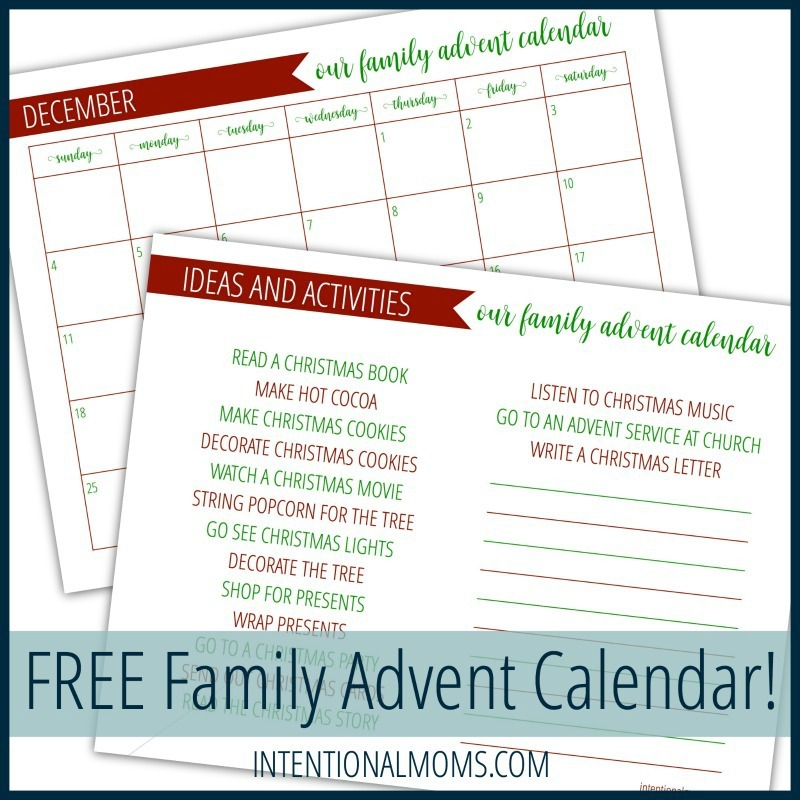 Sign up for our newsletter & receive your Family Advent Calendar! 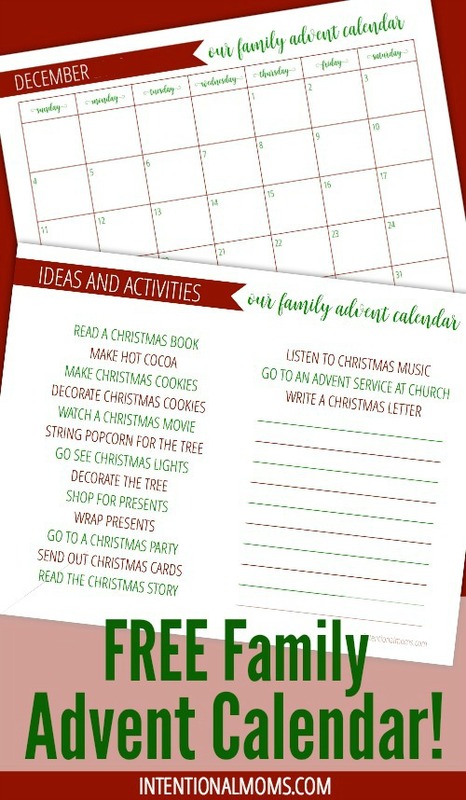 Keep your holidays simple and meaningful with these easy advent activities! You'll also receive our weekly newsletter, providing you with encouragement and resources to help you make time for what matters most. Hooray!! You're in!! Now check your email to confirm your subscription & get your free guide to creating a daily routine!. 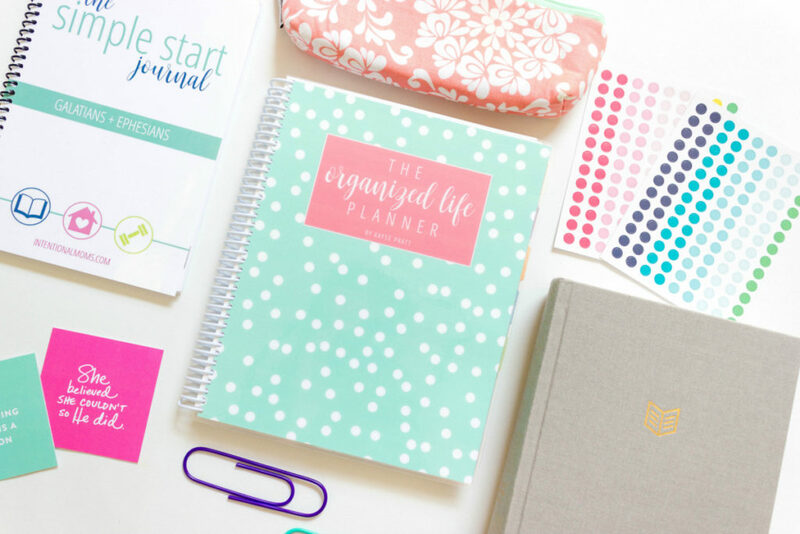 Just a friendly reminder… You can grab a FREE bonus month (December 2017) when you purchase The Organized Life Planner right now! 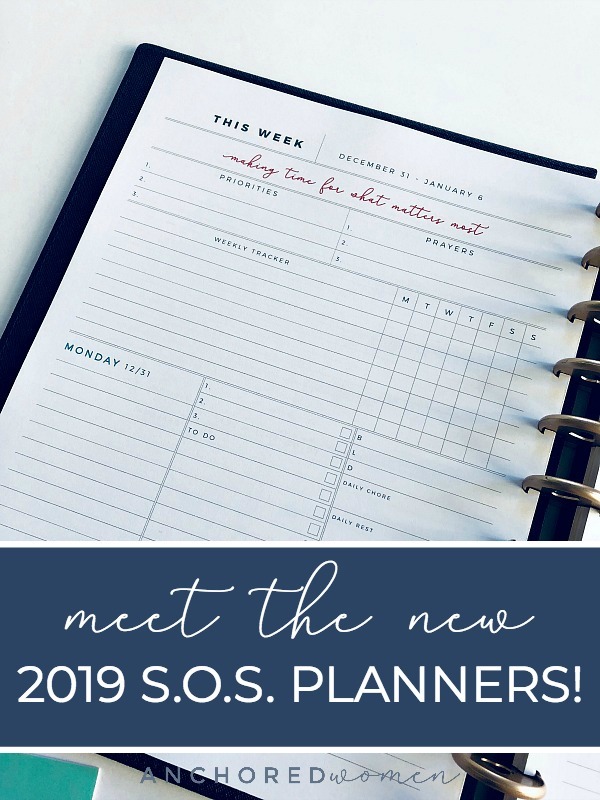 Start using your planner right away!  Get the details here! Hi Kalee! All you need to do is fill in your email address so we know where to send the calendar, and then we’ll send it right to your inbox! There’s a form above, or a link you can click on to take you to a separate page with the form. I hope that helps!